Organisational values describe the core ethics or principles which the company will abide by, no matter what. They inspire employees’ best efforts and also constrain their actions. 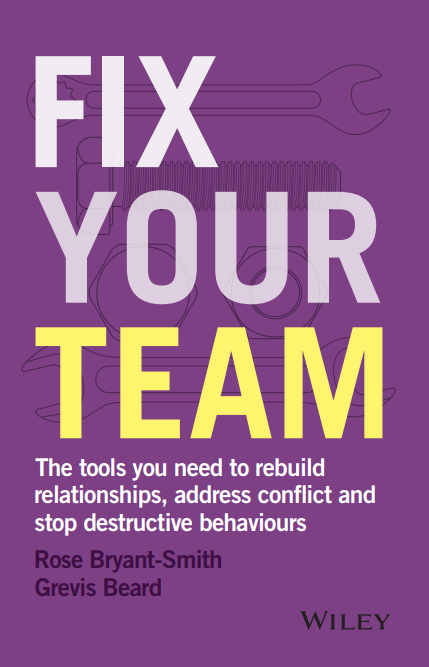 Strong, clearly-articulated values should be a true reflection of your organisation’s aspirations for appropriate workplace behaviour, and play an important role in building a positive culture at your organisation. Every organisation preferences some values over others. A university might value intellectual rigour, independence and the pursuit of knowledge. By comparison, a listed telecommunications company would prefer customer service, network reliability, and profit. For this reason, there is no such thing as a one-size-fits-all Code of Ethics. Employees often rate the company’s “vision, culture and values” as the most important factor in determining how they perceive their employer. Research also indicates that companies which demonstrate a coherent set of ethical principles are more likely to be profitable and stand the test of time. Having clarity in your values will also help your organisation attract the right people (employees, customers, collaborators) and increase their loyalty, focus, trust and cooperation. If your company developed its values 10+ years ago, it might be time for a refresh. As a clue, the old favourites tend to be integrity, teamwork, customer satisfaction and innovation! Also, if they feel like cookie-cutter values statements borrowed from other companies’ websites or picked out of an MBA handbook, then we’d suggest you start from scratch. Values that do not resonate with staff or reflect your company’s culture and aspirations can actually demotivate employees, alienate customers and undermine the credibility of leaders and managers. Are your organisation’s values credible, deeply ingrained principles which guide all of the organisation’s actions? Are they fundamental to the company’s culture? Do they have an element of aspiration – what we need to be in order to succeed, and what we would like our character to be more like in future? Are they specific to your organisation, so that they would ring true to every employee, customer and stakeholder? It needn’t be a massive undertaking to consider and refresh your organisation’s values. At Worklogic, we have worked with Monash University, the Victorian Department of Health and Human Services and other organisations to identify and codify their organisational values. working collaboratively with senior leaders to refine and finalise the values, and develop an implementation strategy. You can rely on our experience to help you develop organisational values that underpin everything you do at work. Book an obligation-free, confidential consultation to discuss developing compelling values to guide decision-making at your organisation.